​Your privacy and intellectual property are important to us. 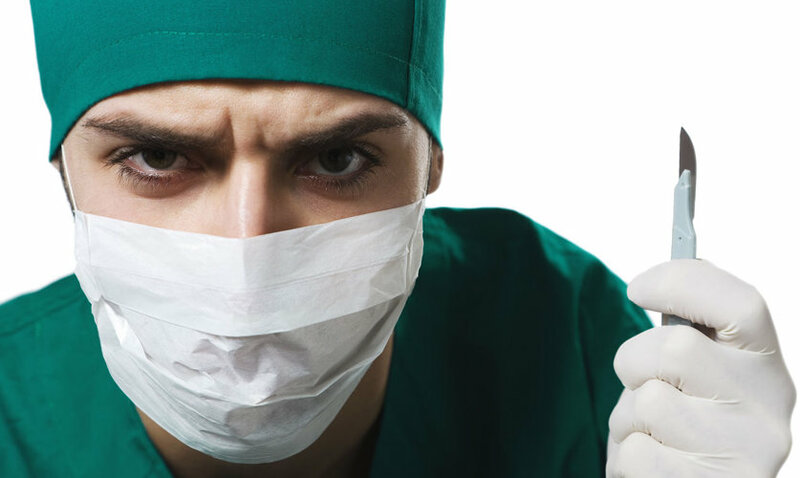 TheWritersSurgeon.Com therefore does not sell or share any client information with any third party. All documents received remain the intellectual property and copyright of the original author. In the event that you feel a Non-Disclosure Agreement is required, we are willing to review and sign any agreement provided by you. "I just want to say this has been the most valuable lesson I have ever had in writing and I have done many courses in my time. I have learnt so very much by following your suggestions. I believe this to be the best money I have ever spent on my writing ... so much of it is pure gold." Josie de Moor, author of Heart of a Beast. "This is exactly the kind of thing I was looking for." Chris Williams, author of Ghost of a Chance. "[The Writers' Surgeon] helped me win the prize for English Literature at SA University. I recommend them to any writer or student." Emma Shawcross. 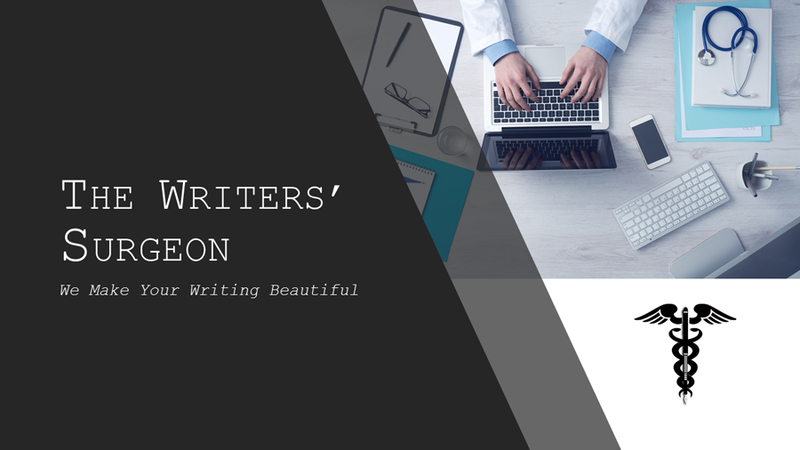 "The Writers' Surgeon was invaluable in helping me obtain my Masters Degree in Education. I can't thank them enough. They are highly recommended." Jolande Botha-Smith, UK. If you've written it, we'll make it beautiful.